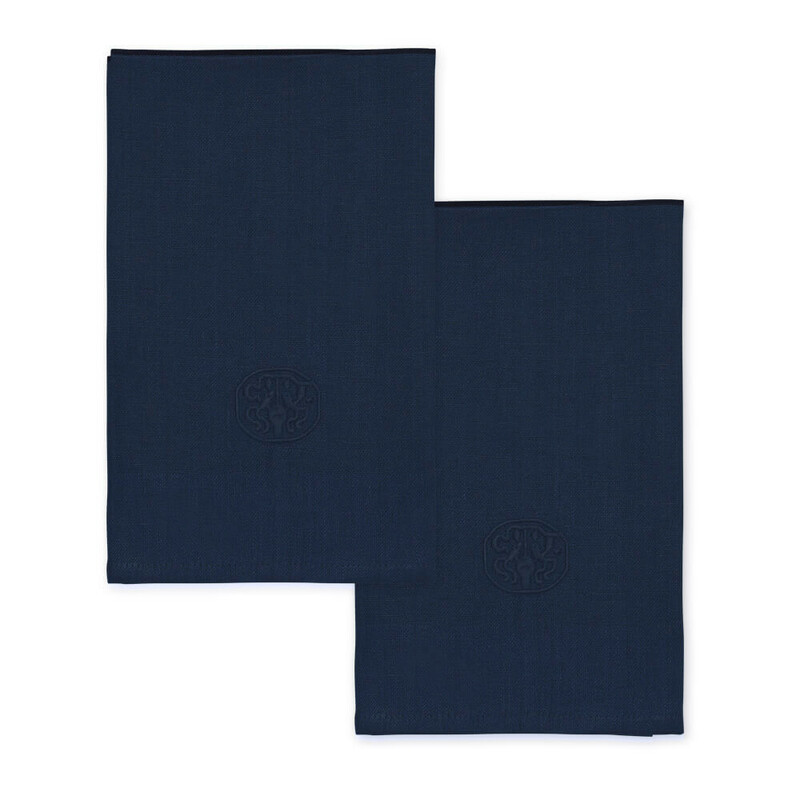 The soft napkin in a gorgeous deep blue is a classic linen napkin. 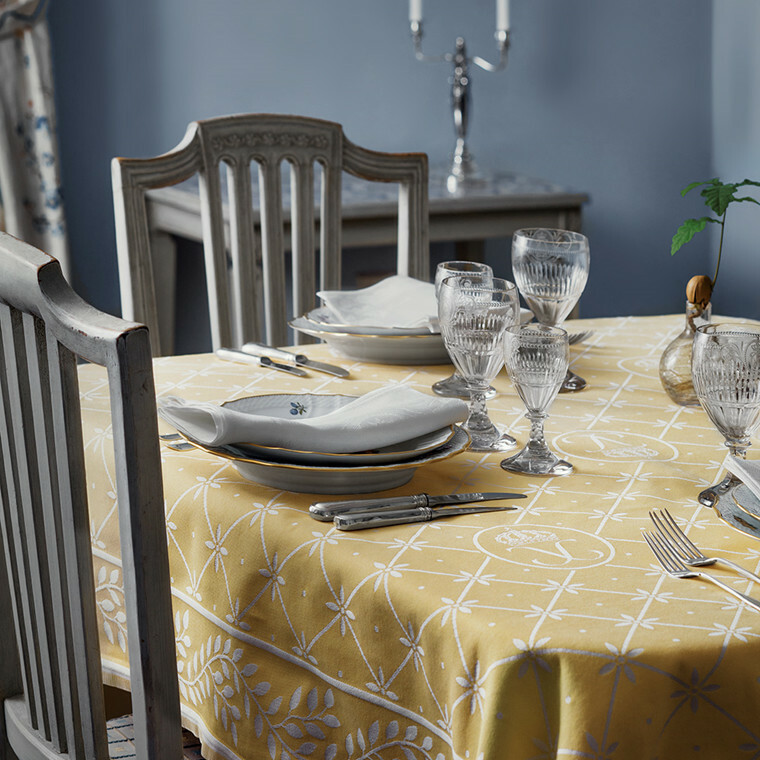 The satin weave in a fine linen thread of the highest quality and the characteristic border lend the linen napkin a light, Nordic and elegant look. 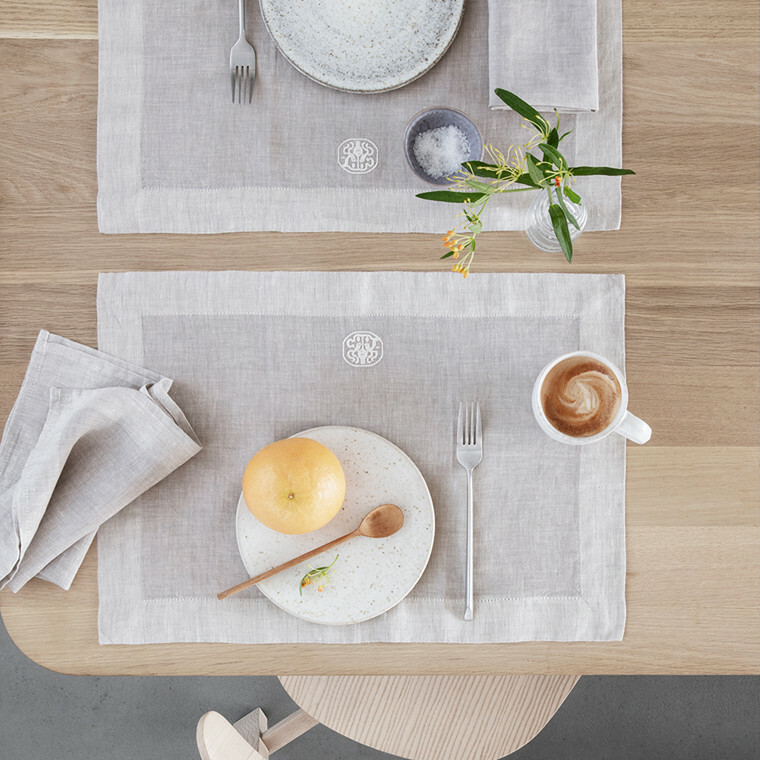 With its simple design and embroidered logo the blue linen napkin is a beautiful and sophisticated addition to your table setting. 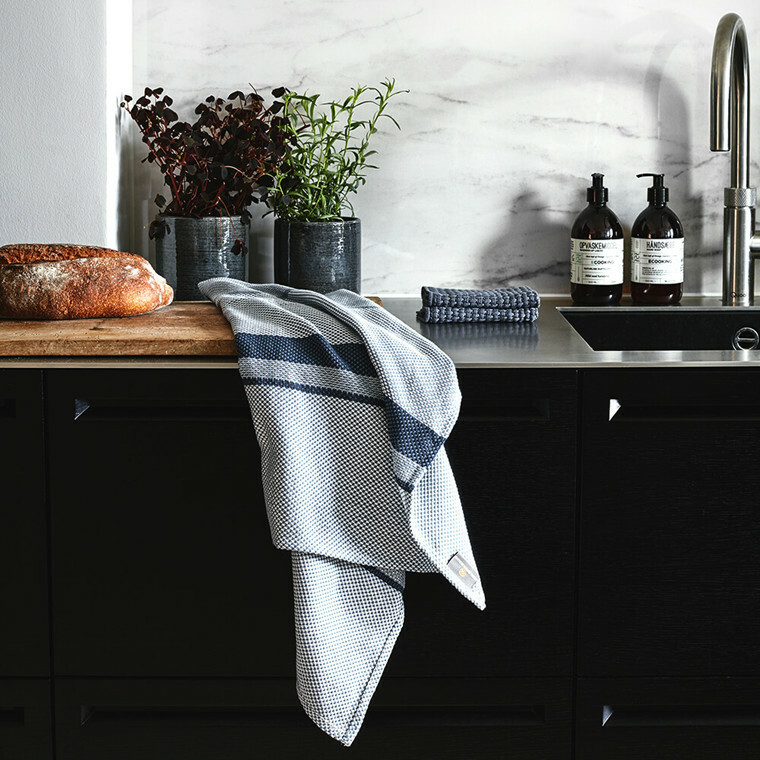 It is excellently suited for a classic styling but can also add an aesthetic touch to a more informal context without a tablecloth. 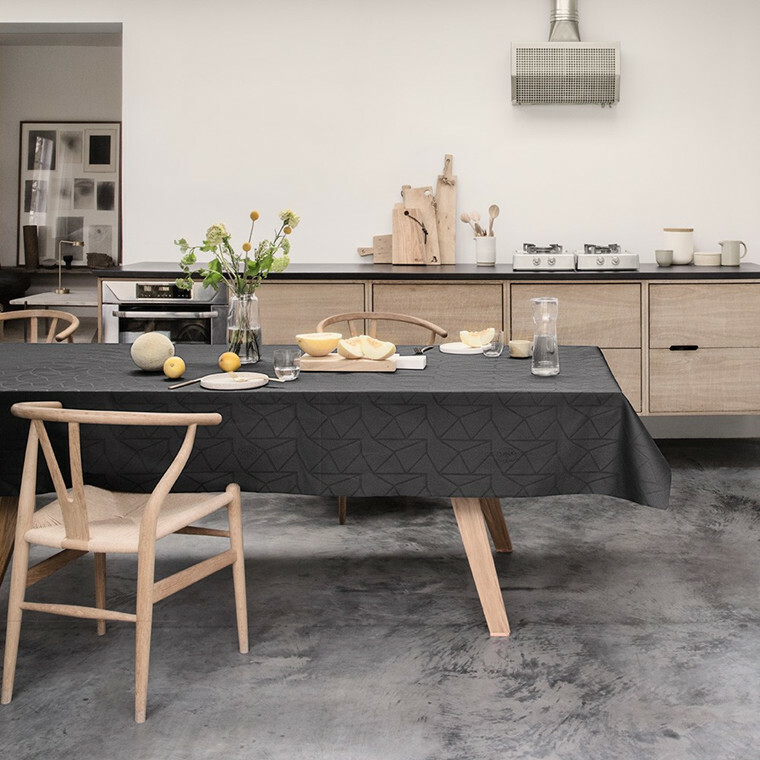 Equally perfect for a large dinner party as for a simple breakfast table or a meal in the garden. 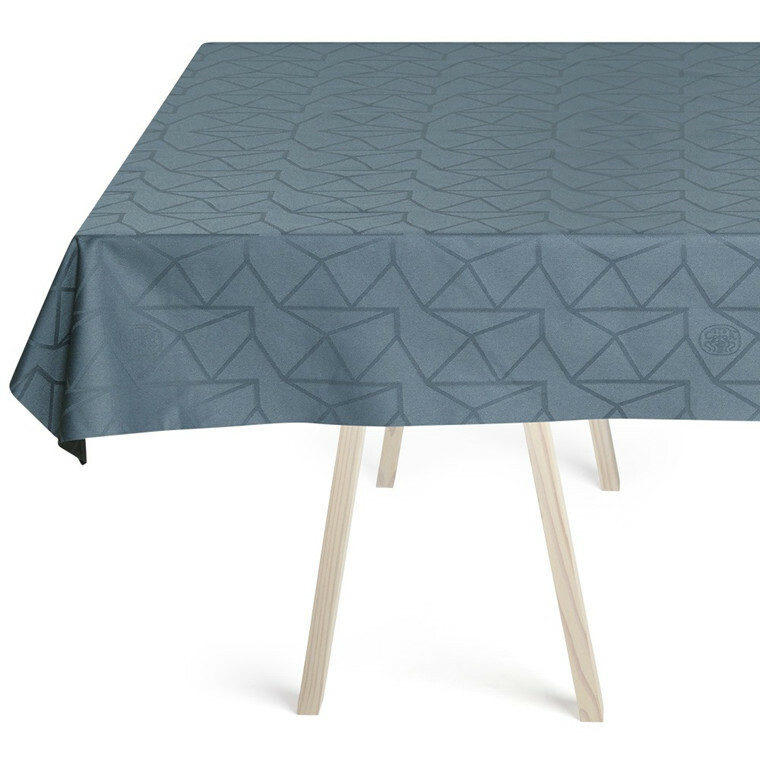 The blue linen napkin is a beautiful contrast to the PLAIN linen tablecloth, which is available in grey. 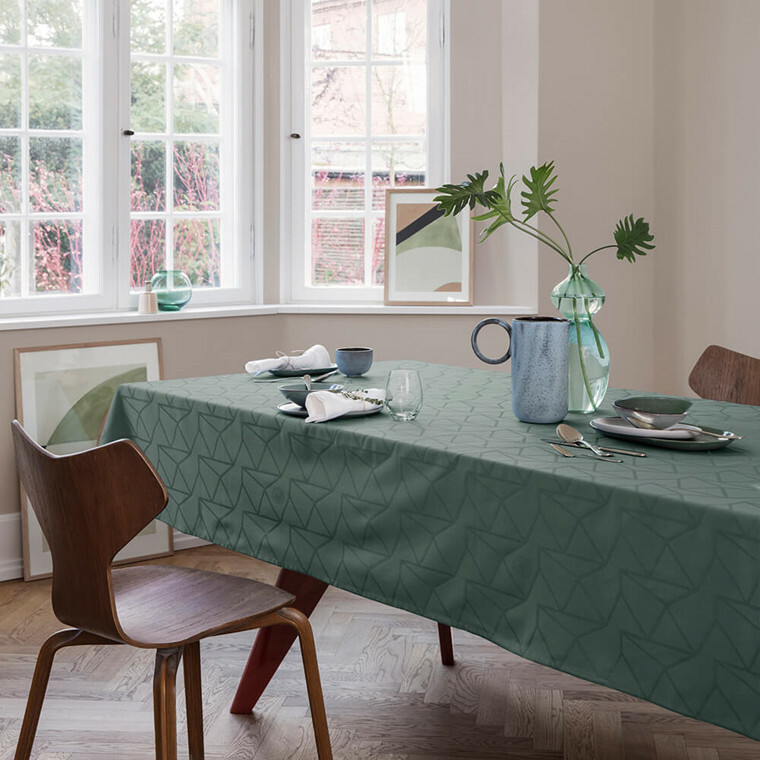 And it is particularly gorgeous in combination with the rustic designs of the HERRINGBONE place mat and table runner and the Blue Gold CHRISTMAS design. The napkin also match with our other tablecloth. See them here. Soak the napkins in cold water for approx. 3 hour and then wash at 40 °C. It makes the linen easier to handle. Stretch while wet and iron when still moist. We do not recommend tumble-drying.